What is required to qualify for a Short Sale in California? In order to qualify for a short sale the borrower must typically prove to the lender that they are in some type of financial hardship that hinders their ability to pay off the mortgage. Short sales are not fit for sellers who are simply wishing to sell their home. Instead, short sales are for home owners who must get rid of their home. If you owe more on your California home than its current market value and if you are facing some type of financial hardship, our team of state licensed and regulated Realtors® and Short Sale Specialists are here to offer you no cost short sale services and assistance. We have helped thousands of homeowners avoid foreclosure and find true financial freedom with a short sale. 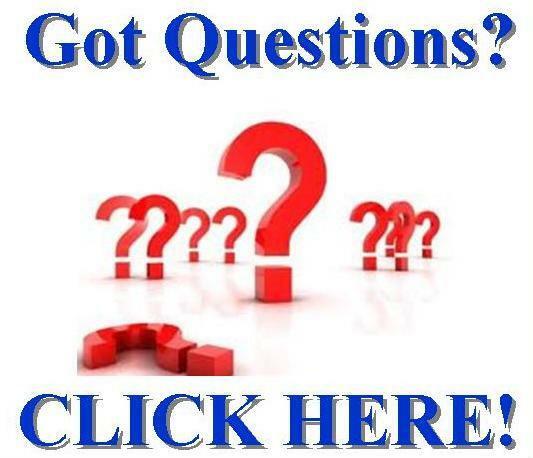 You will get connected with one of our local Realtors® that specializes in short sales. Since your lender pays all of the closing costs, your Realtor will offer free services. This Realtor® will do all of the negotiating with your bank that is required to get the short sale done. The average agent in our group has closed over 50 short sales and all have the experience and knowledge it takes to get your home sold while guiding you the whole way through. Our Realtors® will look out for your best interests and will represent you well. The Short Sale Specialist Network has closed thousands of short sales and has agents in every area of California! A short sale shouldn't cost you a penny! Don't trust your financial future to just any real estate agent. Short sales are not part of the Realtor "Basic Training"! who know how to get the job done right! You only get one chance at this. personal situation. Rest assured, all of the information you provide us will be kept confidential. We offer help to stop foreclosure of California homes, condominiums, and Real Estate. Are you facing foreclosure in California? Well we are here to help you! Even if you've been served a "Lis Pindens," also known as a notice of intent to foreclosure, you still have time to act! California's foreclosure process can be very time consuming; but it is imperative to take action. Court and foreclosure proceedings should not be taken lightly. There are a number of ways our California Short Sale Specialists can help push the process back to get your home sold. In most cases, if your lender finds out you are attempting a short sale they will halt the foreclosure process to consider a short sale offer. The Realtors within our network can help stop California home foreclosure to you at no cost! 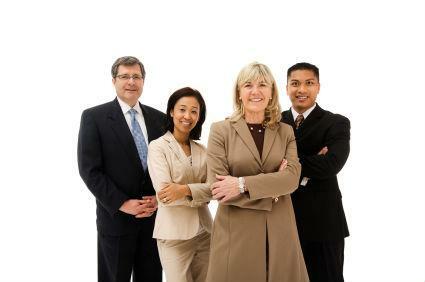 Please note that while we DO consult and work with closing attorneys, we are NEITHER attorneys NOR are we a law firm. In addition, we are not tax advisers or accountants. Our expertise is real estate, in particular California Short Sales. Our agents have partnered with lawfirms to assist with the process and provide you with legal representation throughout the short sale process. You should consult appropriate legal representation in all legal matters. The information on this site is meant to give a brief overview of an extremely complex process. Each individual has their own set of circumstances. Furthermore, any solutions or alternatives discussed do not constitute legal advice. If you are experiencing a financial hardship and you're considering a California short-sale, beware of those posing as "short sale home buyers". A majority of these con artists do NOT buy homes in the manner that they would have you believe they do! They insist you sign your life away, and then typically will ONLY buy your home if they can illegally and unethically flip it to a legitimate, REAL home buyer. These types of transactions are never a good idea for a home owner desperate for solutions. Get informed and make the right choice. We are NOT investors, and we are NOT middle men. We are licensed real estate agents who are here to look out for YOUR interests in the short sale of your home and guide you through the transaction. It is impossible for somebody to be looking out for your best interests in a transaction while trying to make as much profit as possible from your circumstances and hardship. Insist on the best representation, accept no substitute. Remember, all costs are typically paid by your lender! 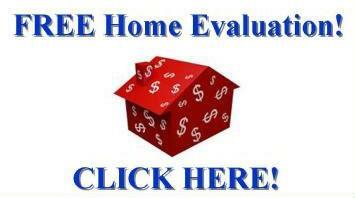 San Jose California FREE Short Sale Help - FREE Specialist Realtor Help to Short Sale a home in San Jose CA! Call today to speak with a specialist! San Bernardino County CA Short Sale Agents - Our agents offer FREE Short Sale Realtor Help for San Bernandino County CA home owners in hardship! Don't make foreclosure an option! Long Beach California Stop Foreclosure Help - FREE expert help from short sale specialist Realtors in Long Beach CA. San Mateo County CA Short Sale Specialists Help - Specialist help and advice on short selling your California home. Glendale California Short Sale Realtors - FREE Short Sale Specialist Realtor help to Glendale, California home owners facing hardship. 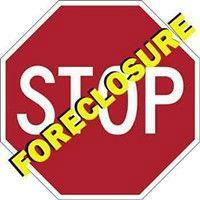 Avoid Foreclosure! Alameda County CA Short Sale Specialist - Help from an expert licensed Realtor in Alameda County CA to short sale your home. Find out how we can help you! Imperial County California Short Sale Help- Short Sale Specialists in Imperial County CA offering FREE expert help to homeowners facing foreclosure. Call today! Lake County California Avoid Foreclosure Agents - We will match you up with a local Lake County CA short sale specialist! Santa Monica CA Short Sale Realtors - Local Short Sale Specialists in Santa Monica CA ready to help home owners in hardship! 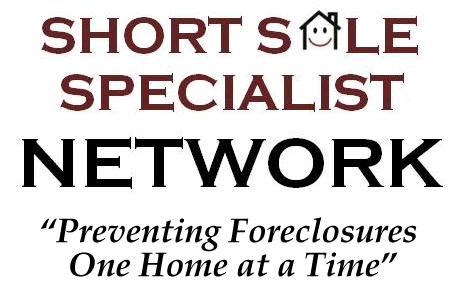 Costa Mesa California Short Sale Specialists - Need help to short sale a home in Costa Mesa CA? Call a Costa Mesa CA Short Sale Expert Realtor for free help. California Luxury Real Estate Short Sales - Looking for help to short sale a luxury home in California? We are some of the top CA luxury short sale real estate agents in the country. If you need California Luxury Home short sale help, our luxury home specialist Expert Realtors are here to help. 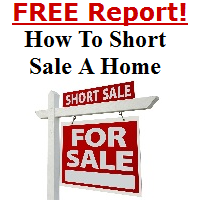 California Short Sale Process - Looking for short sale services in California? Contact our team of agents to discuss the short sale laws in California as well as the legal foreclosure process with a local real estate agent. We are the California Short-Sale Experts and can offer guidance in the California Shortsale Process. Are lenders really approving short sales? Absolutely! Don't believe all of the horror stories that you hear. Most of the lenders have finally realized that it is in their best interests to accept short sales and cut their losses, and are approving their processes and approval times lately. We have watched the average approval times across the board improve in 2010 from approximately 8-10 weeks down to only 4-5 weeks for one loan. A perfect example are Bank of America short-sales in California. In years past, they were one of the most difficult lenders to work short sales with, many agents even avoided them all together to work short sales with. Bank of America was recently selected as one of the top lenders to work short sales with now that they have switched over to the new Equator Short Sale processing platform. This new change in processes for them have taken their California short sale approval times from an averate of 3-4 months down to 3-4 weeks. These dramatic improvements have helped make short sales a much better option for buyers looking for a great deal. We have experience working short sales with all major lenders. Some of our favorite lenders include California Short Sales with GMAC, Wells Fargo, Litton Loan Servicing, Saxon and Wachovia to name a few of the better ones. Chase and Citi have also dramatically improved lately as well. Please note that we are NOT directly offering short sale negotiation services, and are NOT required to give "MARS disclosures". First Coast Realty Associates is a licensed Real Estate Brokerage Company headquartered out of Jacksonville, FL. We have established a nationwide network of thousands of pre screened, experienced Realtors and brokers who are specialists in working short sales. All of our agents throughout the country are required to sign and agree to a very strict ethical standards agreement, ABOVE the industry standards. This helps ensure consumer protection from fraud and poor practices. We are able to receive referral fees from other licensed real estate brokerage companies in all states. First Coast Realty Associates and the Short Sale Specialist Network are NOT licensed to practice law, and are not accounting or law firms. We do not give legal advise and encourage anyone considering a short sale to consult appropriate licensed and experienced parties in all tax and matters. It is never suggested to stop paying a mortgage, doing so will negatively effect a credit score and can lead to foreclosure. We are not affiliated with the government and our services are not endorsed by your lender. Your lender may reject any short sale, and you are never required to pay us any fee for anything, period. Certified Distressed Property Expert is a registered trademark logo of the Distressed Property Institute, and is used from rights of CDPE Sharon Molnar of First Coast Realty Associates. Contact an experienced Catering Company in Denver for all of your food service needs.